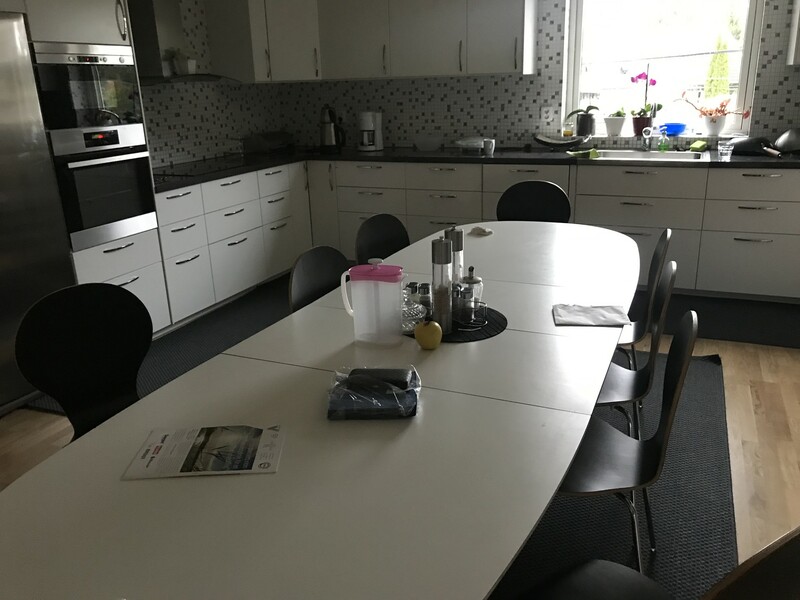 ooms for students or singles in Segeltorp Huddinge Close to communications and only 15-20 min to Stockholm city. You share facilities with the other tenants. 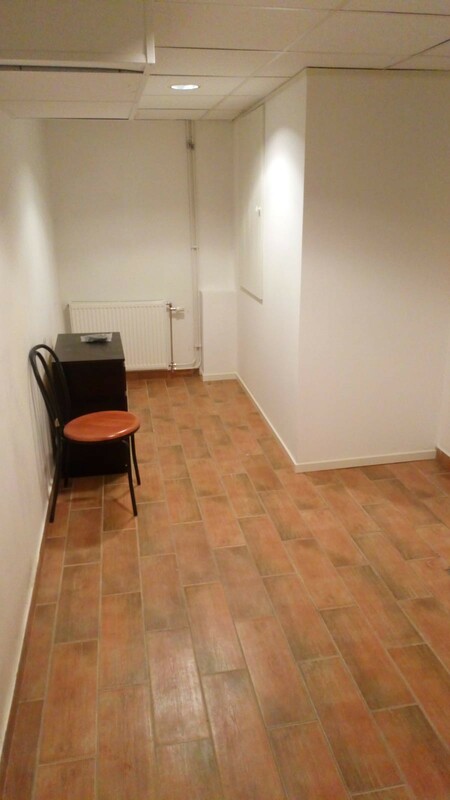 A room in a big house with privateroom and shared facilitities. You can also be a couple living here or 2 persons . You share facilities like kitchen and batrhrooms with 7 others. 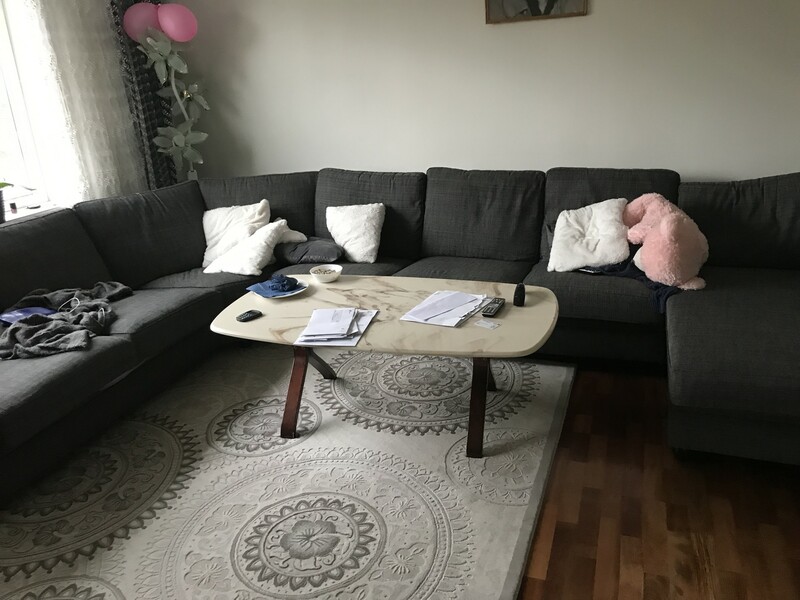 Rooms for students or singles in Segeltorp Huddinge Close to communications and only 15-20 min to Stockholm city. 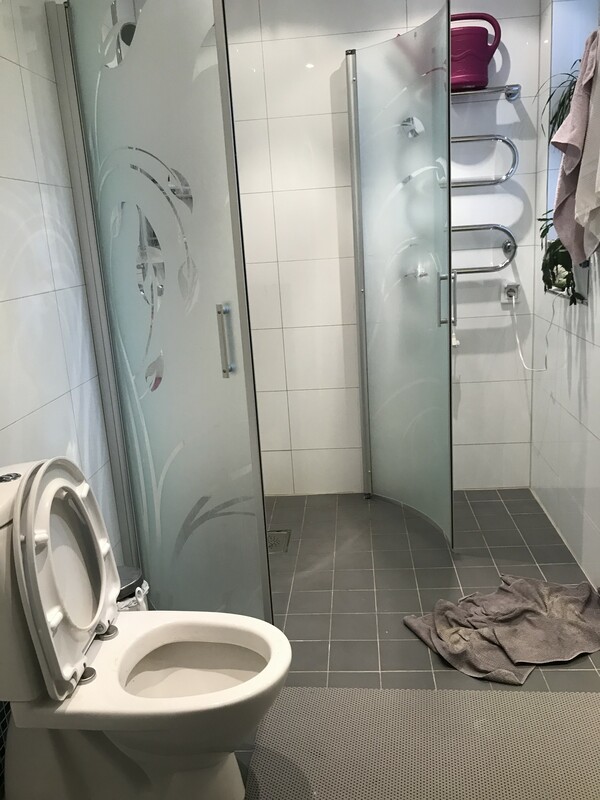 You share facilities with the other tenants.